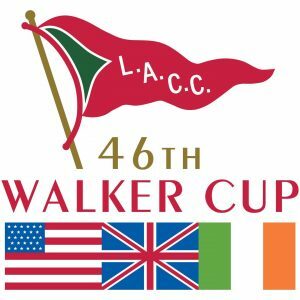 Result – United States of America beat Great Britain & Ireland 19 – 7. Dates – 9th and 10th September 2017. 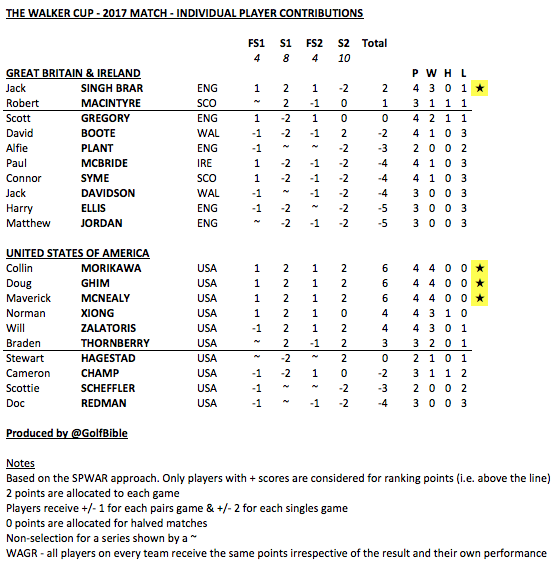 Format – On both days of the contest there were four foursome matches in the morning followed by a series of singles in the afternoon; eight on Day 1 and ten on Day 2. There were therefore 26 points to play for. 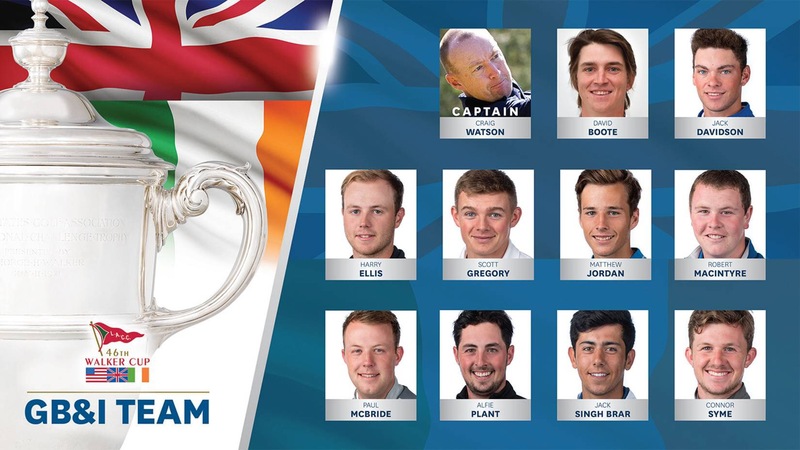 GB&I Team – The R&A announced the 2017 Great Britain and Ireland (GB&I) Walker Cup Team on 21st August 2017. The original captain Craig WATSON sadly had to withdraw shortly before the team travelled due to the death of his sister. 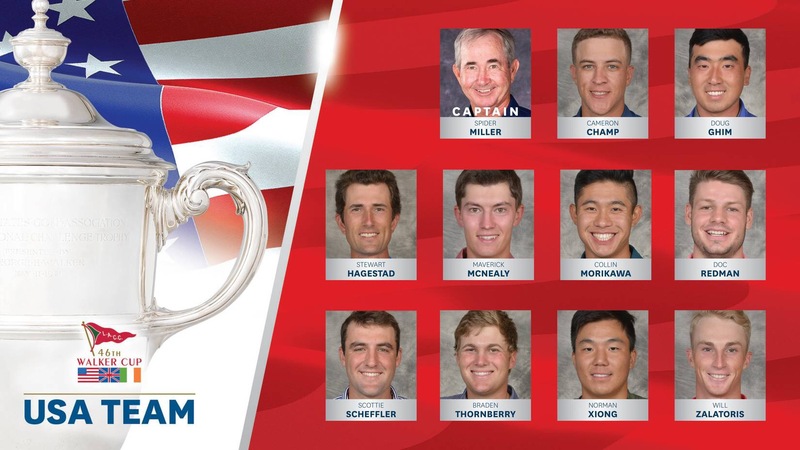 USA Team – The United States Golf Association (USGA) confirmed their 2017 Walker Cup Team at the conclusion of the U.S. Amateur Championship on the afternoon of Sunday 20th August. Will ZALATORIS (21) – Plano, Texas. 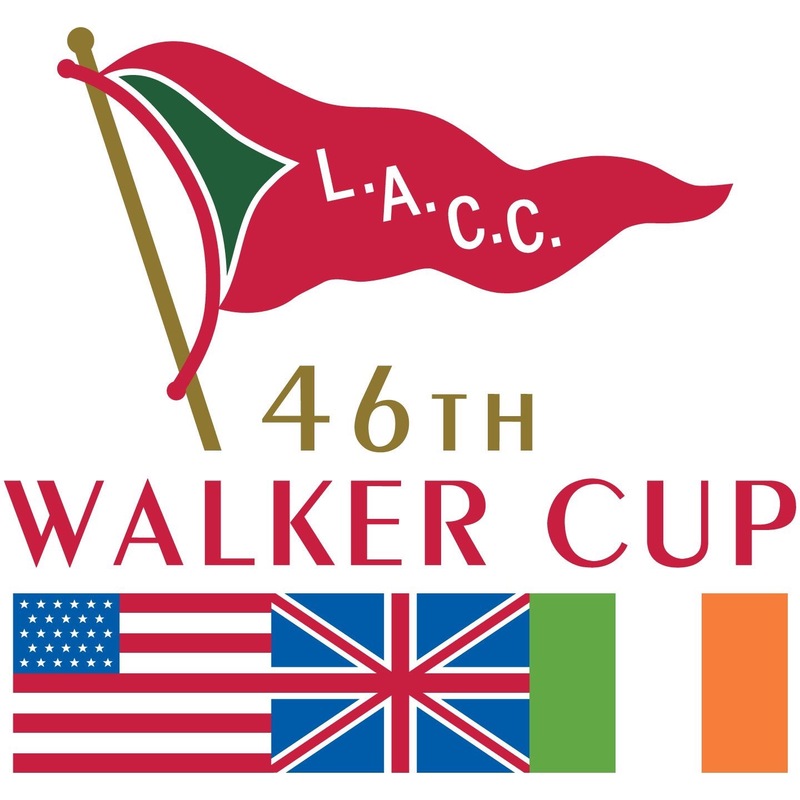 Five of the players were from California the home state of the 46th Walker Cup match. 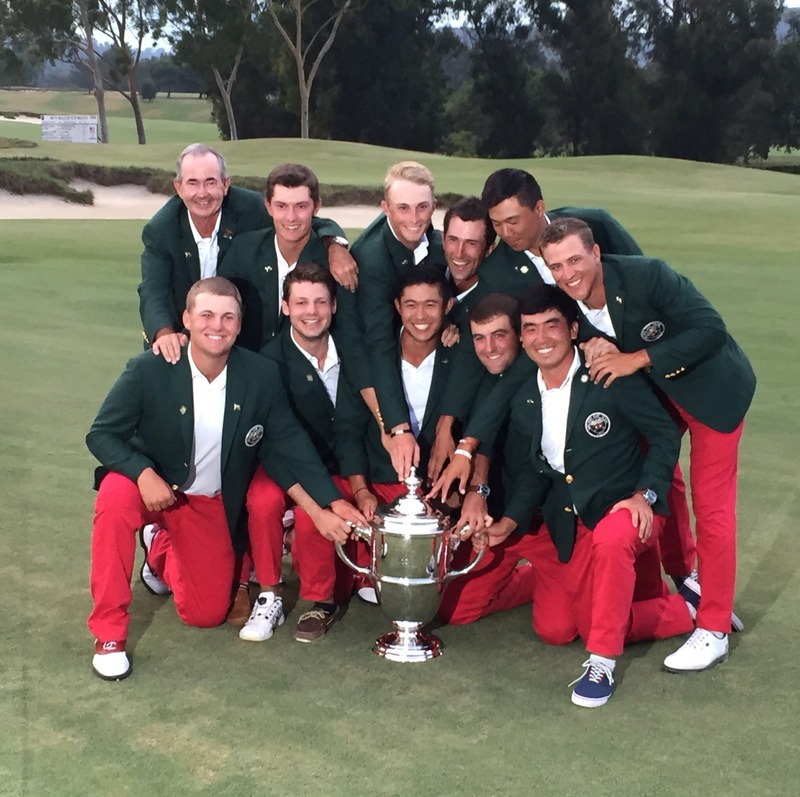 Maverick MCNEALY was the only player on either side who competed in the 2015 match at Royal Lytham & St. Annes. Captains – Andy INGRAM (57) took over as Acting Captain when Craig WATSON stood down on 30th August 2017 due to a serious family illness. Ingram became GB&I’s 27th Walker Cup captain and just the 8th not to have been a former player. He is the 4th Welshman to be afforded the honour. Andy Ingram has been the Chairman of the R&A’s GB&I Men’s Selection Committee since 2014 and is a former Welsh Boy’s and Youth International player. 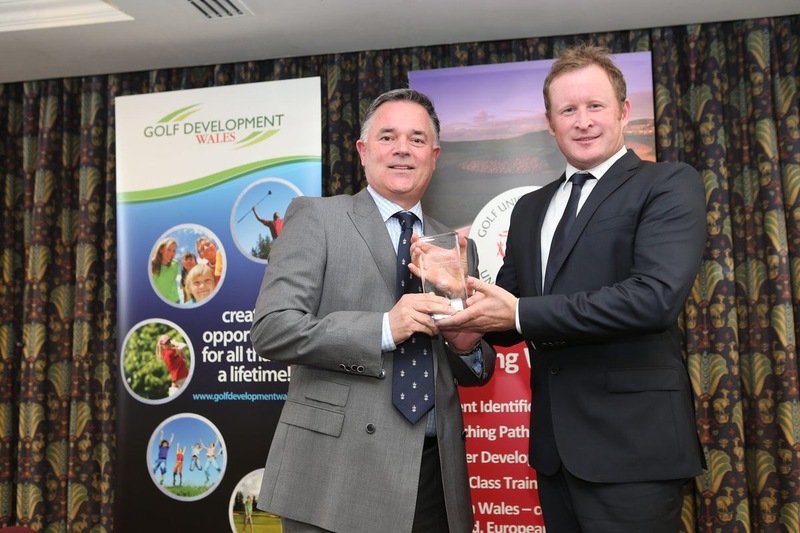 He captained the Welsh Men’s Home Internationals team on five occasions, including their Raymond Trophy victory at Royal St. David’s GC in 2002. 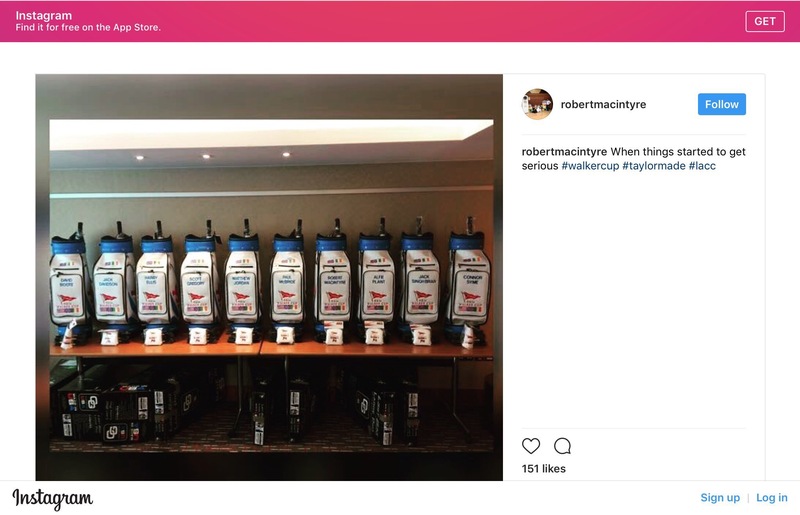 Ingram also captained the winning European Junior Ryder Cup Team in the USA in 2004 and also at Celtic Manor in 2006 where Europe retained the trophy. 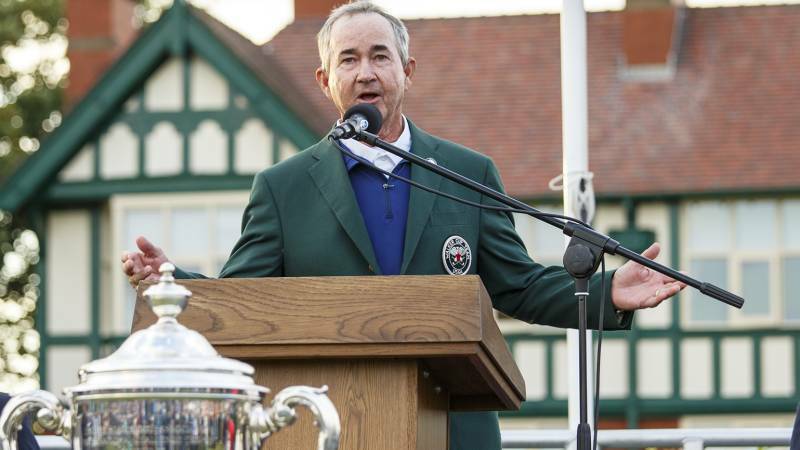 John “Spider” Miller (67) was re-instated as USA’s 2017 captain in November 2015. USA’s impressive win in LA offset a disappointing 16.5 – 9.5 loss at Royal Lytham & St. Annes in 2015. He therefore steps down with a Won 1 Loss 1 record as captain. Mr. Miller comes from Bloomington, Indiana. He won the U.S. Mid-Amateur Championship in 1996 and 1998. 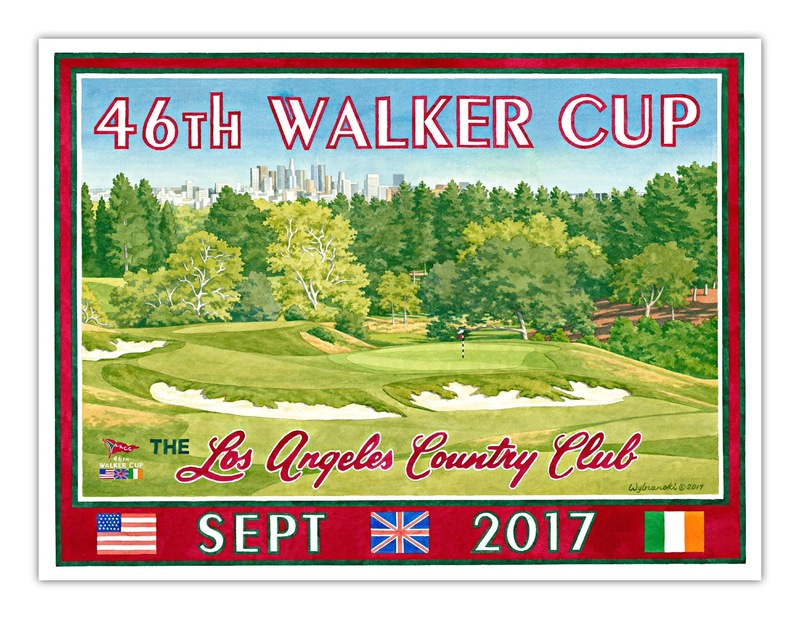 As a result of these wins, he competed in the Masters Tournament in 1997 and 1999 and also represented the United States in the 1999 Walker Cup match played at Nairn in Scotland. 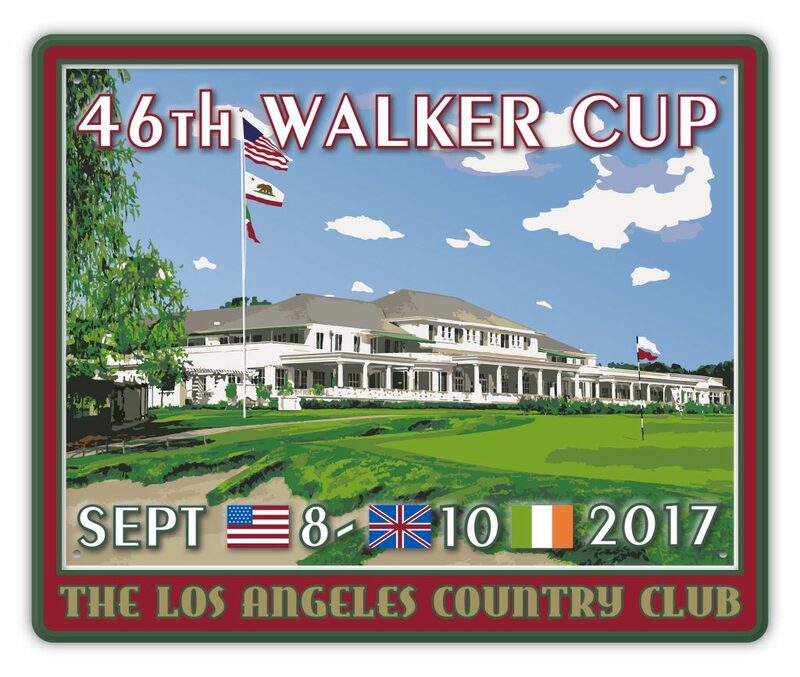 Venue – The 46th Walker Cup Match was staged at the Los Angeles Country Club, Beverly Hills, California, USA. 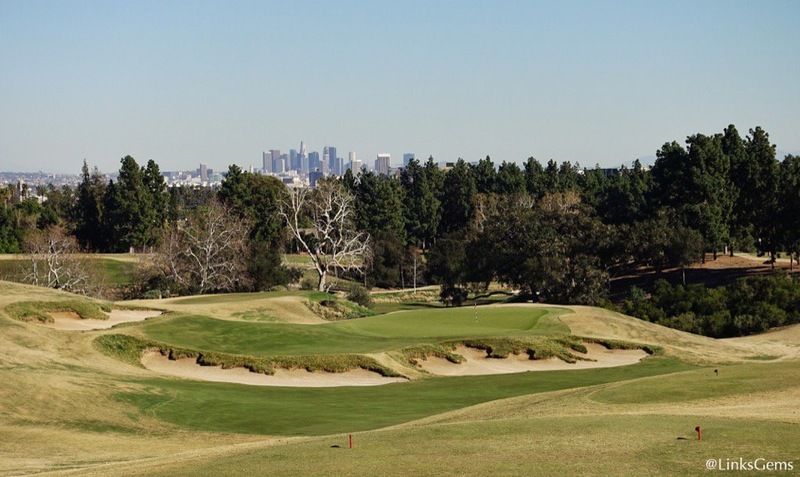 The USGA announced the original selection of the Los Angeles Country Club on 11th September 2009. It was the second occasion the Walker Cup had been staged in California; the previous one being at Cypress Point Club in Pebble Beach in 1981. 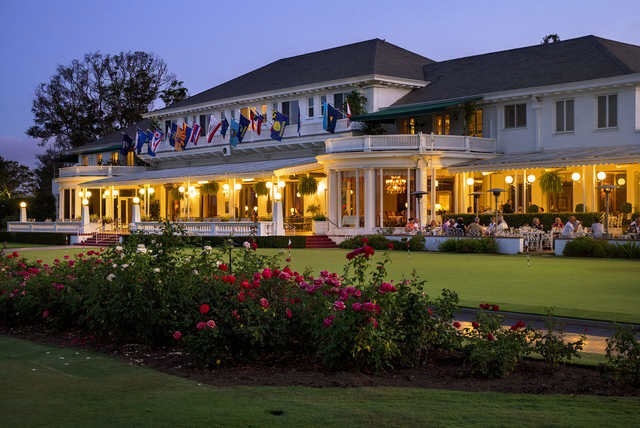 The exclusive Los Angeles Country Club (LACC) in Beverly Hills was said to be the most expensive golf real estate in the world and the second most expensive piece of green field land in the USA after Central Park (325 acres / 36 holes / worth c.$3Bn). 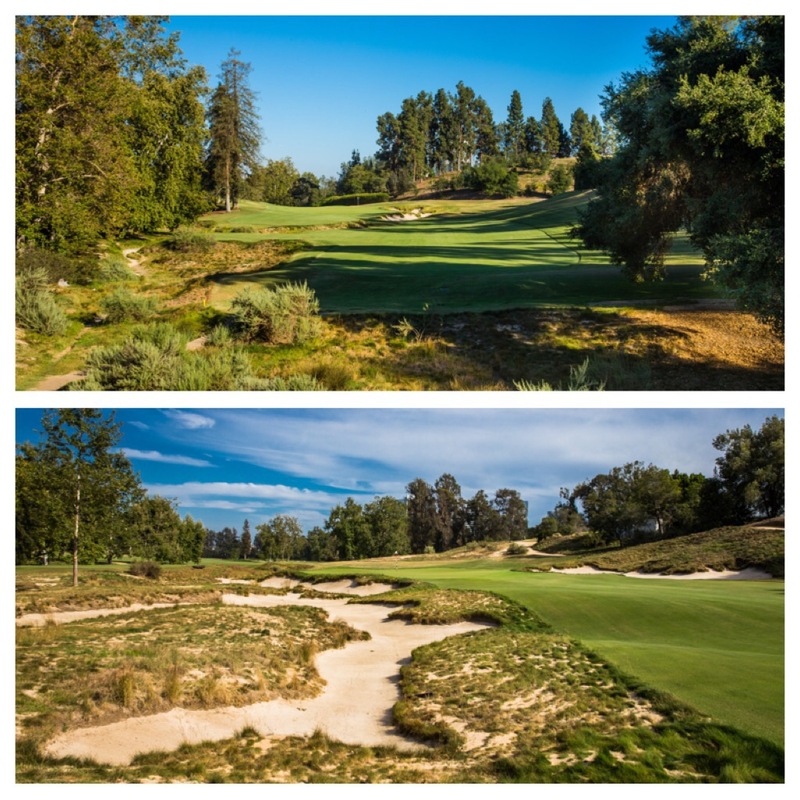 LACC’s North Course was sympathetically restoration by Gil Hanse (and golf historian / journalist Geoff Shackelford) between 2009-11. 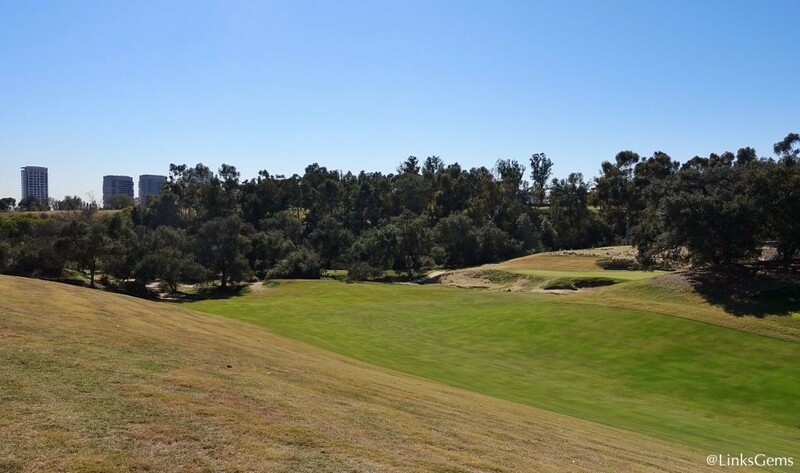 The work returned the course more closely to how George C. Thomas Jr. (and builder William Bell) originally designed it in 1927. Thomas had previously built the original W. Herbert Fowler design on the site in 1921. 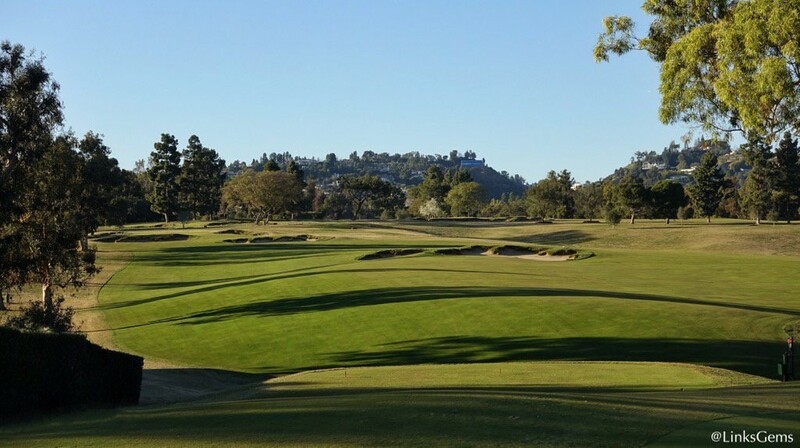 The North Course is currently ranked 23rd in Golf Digest’s list of America’s 100 Greatest Golf Courses. 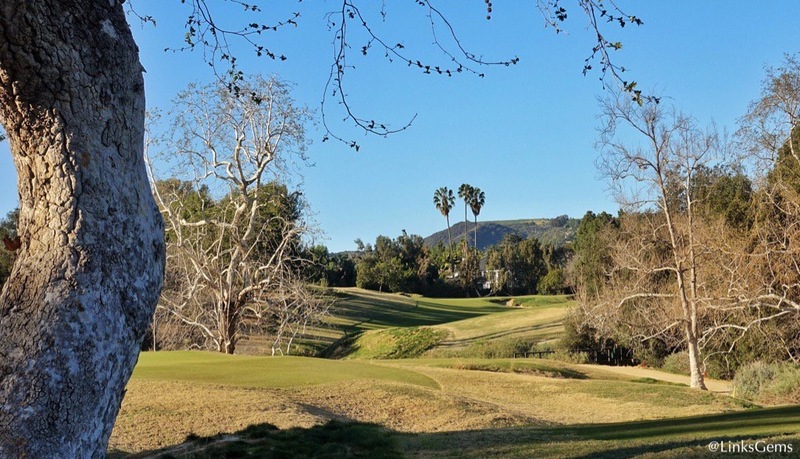 It is considered the crown jewel of Thomas’ Los Angeles portfolio that includes nearby Riviera and Bel-Air. 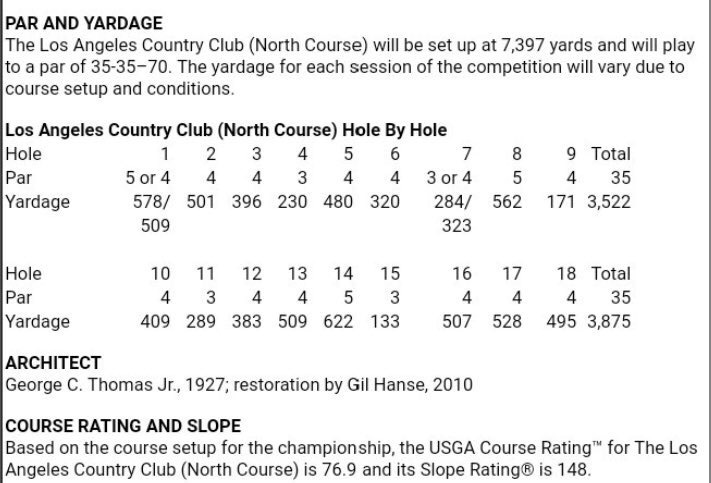 The Hanse renovation saw numerous new tees introduced and variations in hole lengths / pars are expected to feature from round to round. Course Photographs – The photos below by Jon Cavalier and John Mummert highlight this outstanding course.